At Cash for Car NZ, you can find out how much cash you can get for your scrap car, instantly. We just need your car registration and your postcode. To find out how much money you can get for your car? Using Cash for Car NZ to sell your old vehicles and make some cash on the fly, is sheer genius. The process is fast, the service is free. Instant offer with the little information required. You probably have tonnes of questions about selling a scrap car in Hamilton and Waikato region. We will try to answer as many of them as possible below, but feel free to call us to ask any specific questions and to get a guaranteed cash offer for your car. We are leading local scrap car buyer in New Zealand. Millions of cars go to the scrapyard every year in New Zealand, but there are thousands more sitting in the driveways, garages and front yards of people throughout New Zealand. Those cars take up space, cost money, and in many cases irritate neighbours as they make your home look like an eyesore. But getting rid of a scrap car isn’t necessarily easy either. 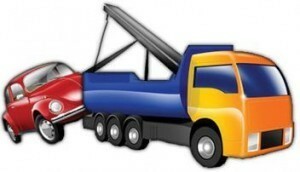 We provide fast and easy scrap car removal service throughout New Zealand. With the decade of experience in buying scrap cars for cash. We provide you guaranteed the best price for your scrap vehicles. We’ve been working tirelessly for years to create a network of scrap car removal experts in New Zealand – not just in the major cities or towns, but everywhere in New Zealand. We will have someone come to your house, pick up your scrap car and pay you cash for your scrap vehicle on the spot. When you call us, we’ll set up an appointment for someone to come to your house. We take as much information as possible over the phone. We do all the paperwork. 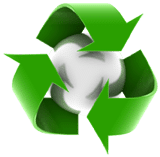 We pay cash for pick-up of your scrap motor. However, if you have a newer car or one that just needs major repairs, we can have one of our experienced evaluators take a closer look and give a more exact value so you get everything out of it possible. The key though is that you don’t need to worry about anything. 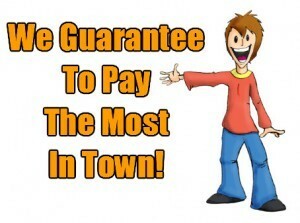 We’ll tell you exactly what information we need over the phone and pay you cash on pick up. Once that’s done, we’ll come to your home, tow-away your car and you don’t pay a dime for anything.